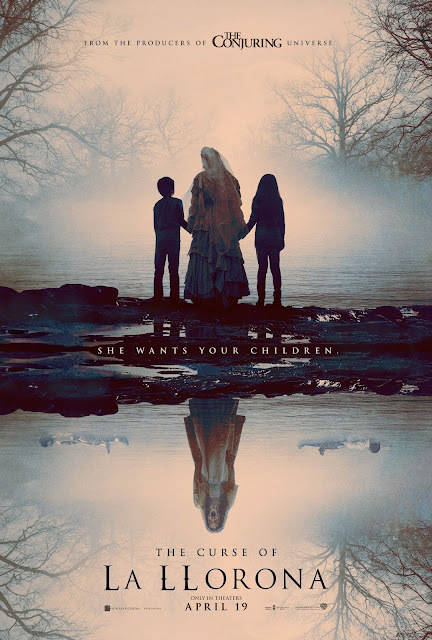 Check out the new trailer for The Curse of La Llorona. The film will be released on April 19, 2019. The film stars Linda Cardellini, Raymond Cruz, Patricia Velasquez, Marisol Ramirez, Sean Patrick Thomas, Jaynee-Lynne Kinchen, Roman Christou. Michael Chaves directs.